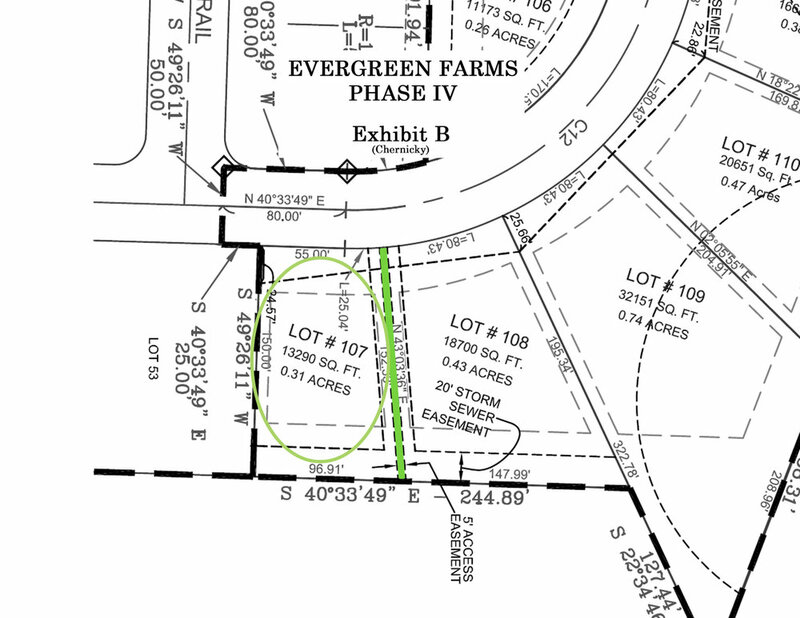 Available Lots — Emil Chernicky & Sons Builders, Inc. 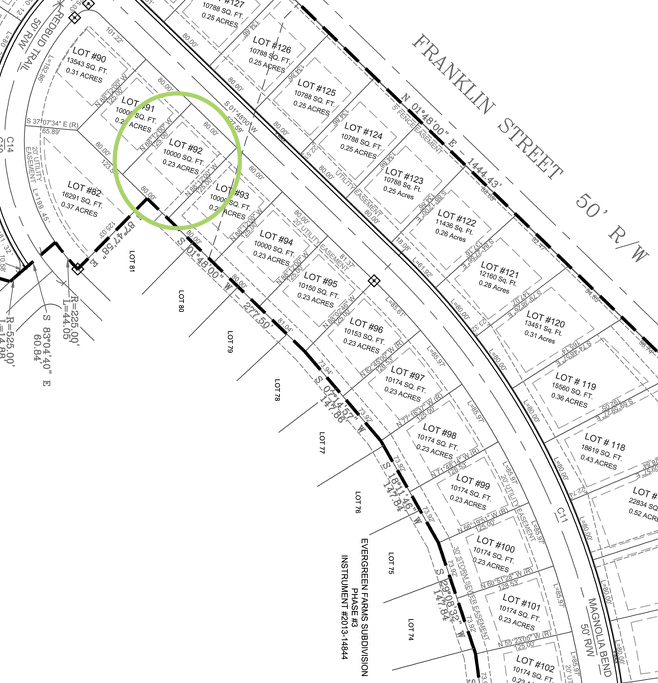 In its final phase of development, just a few lots are left in the Evergreen Farms neighborhood in Fairview Township. 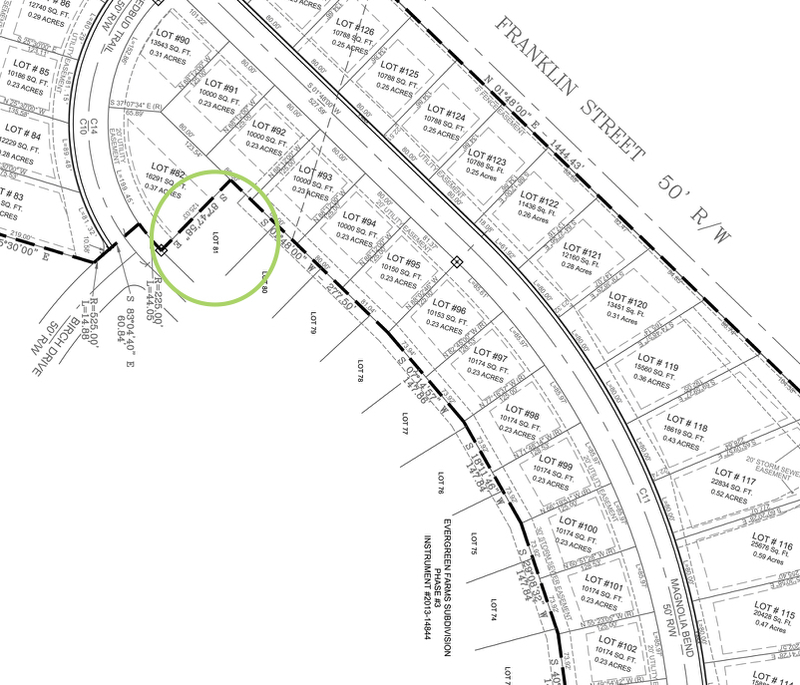 This subdivision is conveniently located across the street from the Fairview Township School Complex. With the first several phases of development complete, many families already call this thriving community home. Build your custom home in Evergreen Farms: choose your finishes and fixtures and make the home of your dreams a reality. To tour our model home, please contact E.J.